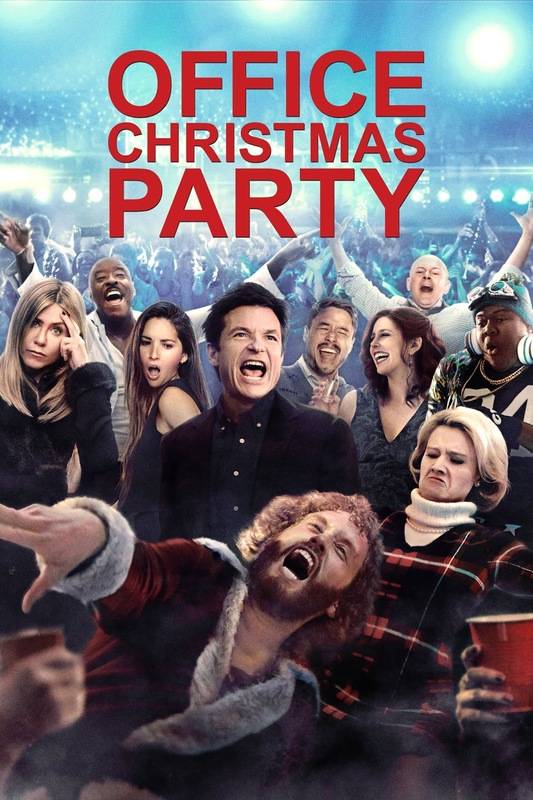 Crazy silly comedies of the Jason Bateman genre don’t come sillier or shallower than Office Christmas Party. This time around, Bateman stands as the closest to normal person in an otherwise badly managed company facing the risk of closure from its tough CEO (regular Bateman partner Jennifer Aniston). The employees’ only hope? Run a Christmas office party so good, the company’s potential big client would fall for it (and save the company). Will it work or will all hell break loose? The correct answer is C, of course: all of the above. Despite what sounds like a plausible story, Office Christmas Party is implausible throughout. To make things worse, its conclusion relies on an even more implausible plot twist in order to sort us with the obligatory happy ending. I guess it could all be forgiven if the movie was funny - after all, we are putting a crazy comedy under the microscope here - but Office Christmas Party isn’t that funny. It rather feels like something coming out of a production line desperate to make a Christmas movie. Overall: A weak 2 out of 5 crabs for this party affair.